Andrew Leak is set to Complete 10 London Marathons! Andrew Leak is set to complete his Lifetime Goal of Completing 10 Marathons! Andrew Leak has completed 9 marathons to date, the first of which was way back in 1986, and in the process has raised thousands of pounds for various charities. 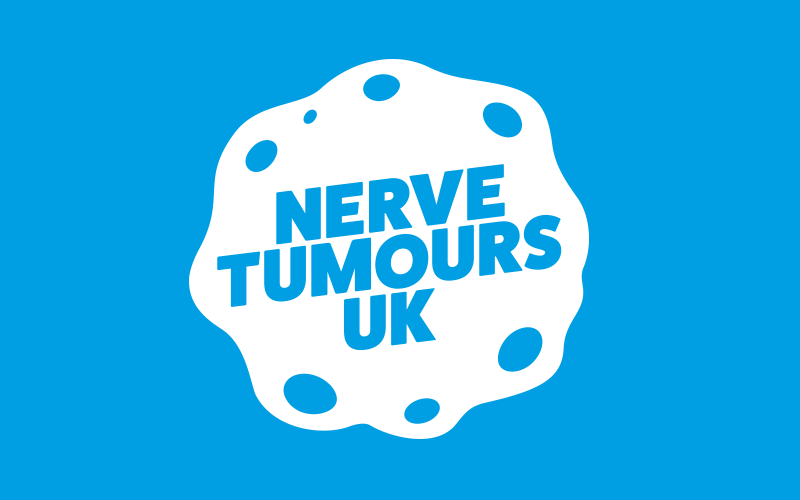 His milestone race, completeting his mission of running 10 London marathons in his lifetime, will be run in aid of Nerve Tumours UK. We are both incredibly thankful to Andy for his hard work, but also immensely proud to be a part of his heroic journey.